How does Google decide which sites get ranked highly in its search results? Search engines now rank your website by the number and quality of sites linking back to yours. One way to help your ranking is to create links to your site from well know sites like Mapquest and Superpages. Here’s a partial list of sites that you should be listed on. You can add your business for for the ridiculously affordable price of free! Your “Google Places” listing is the most important and it’s worth doing through the steps to get listed to build connections for powerful search engine ranking. 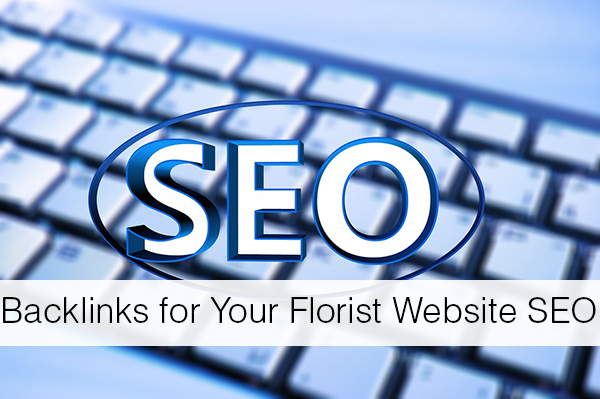 Get linking today and start building SEO links and a more powerful flower shop brand online! Thanks a lot for the info..it takes sometime but i ll try to submint my site to all of the links.. Thank you for providing this useful information.